We offer laser fine cutting services of different materials from small to large series up to a thickness of 1.0 mm. 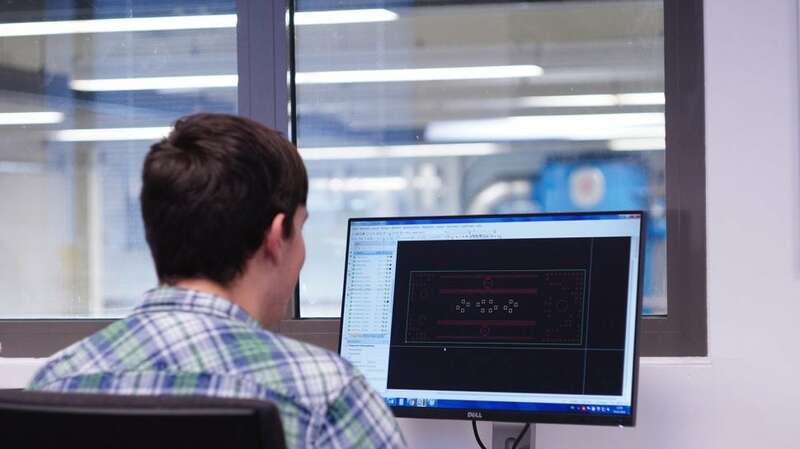 Compared to competing procedures such as punching, laser cutting is a non-contact, almost force-free technique of processing complex parts and is therefore ideally suited for fine components with small manufacturing tolerances. 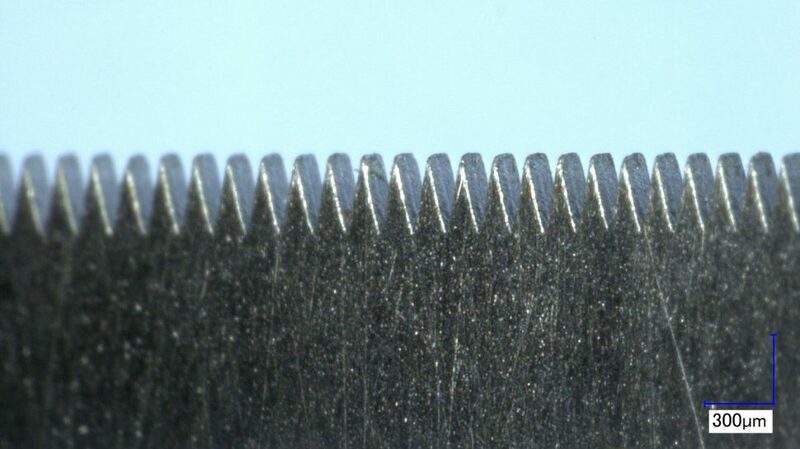 The resulting burr at the edges is minimal and can be adjusted depending on the requirements by various downstream processes such as electropolishing or brushing. A lattice structure made of stainless steel, which was produced by means of laser fine machining. 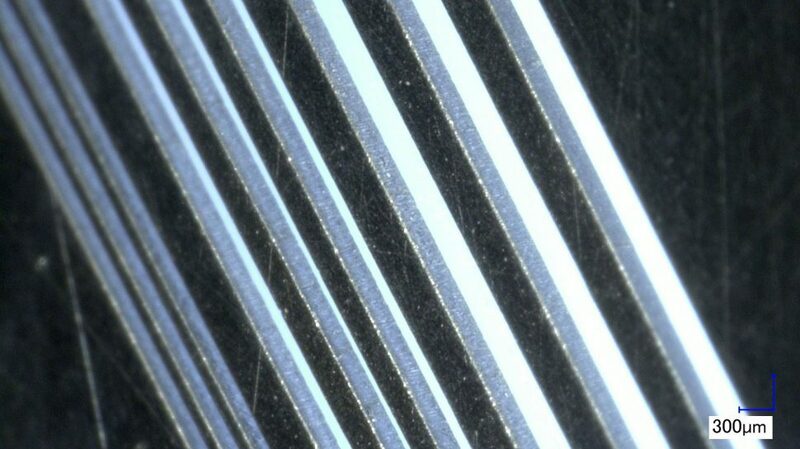 Composites can also be processed by laser fine cutting. 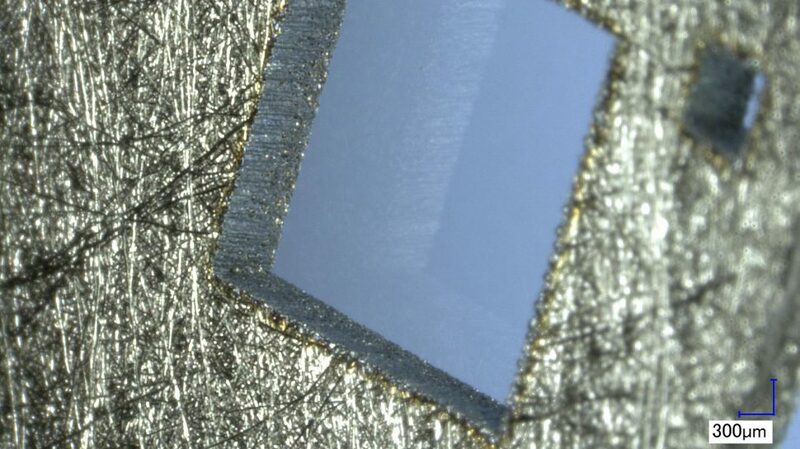 Even in very thin stainless steel foil, fine fine cutting can be used to create a fine comb structure. 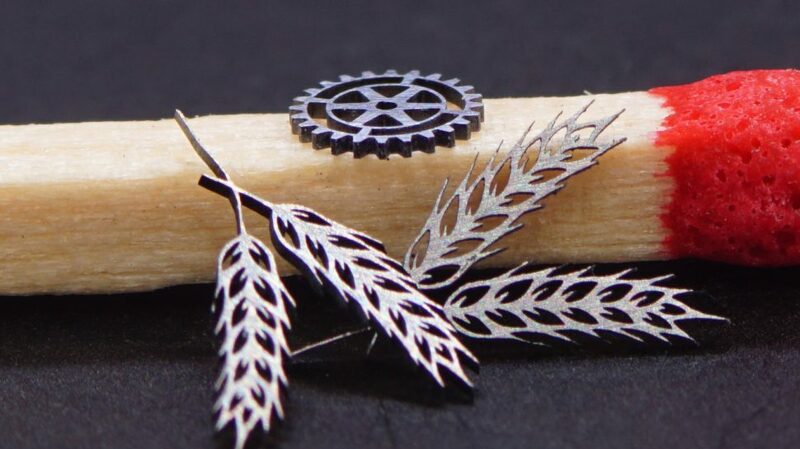 Laser-cut fine structures with a web width of less than 100μm. 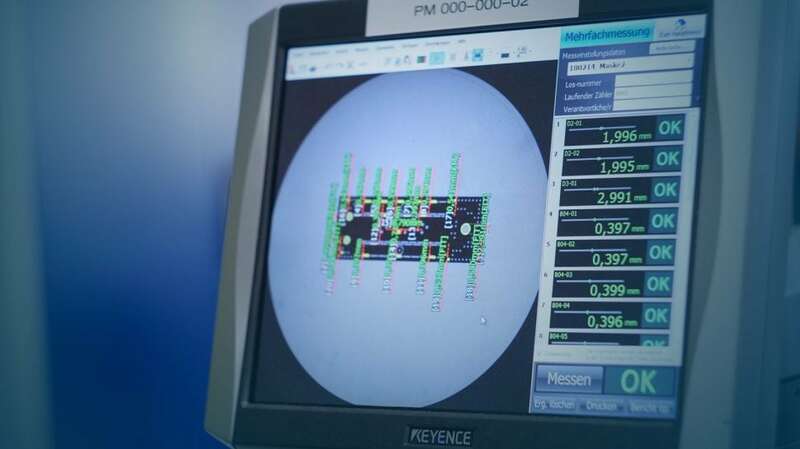 Quality control of laser fine cutting parts on a measuring projector. Data preparation of an SMD stencil. 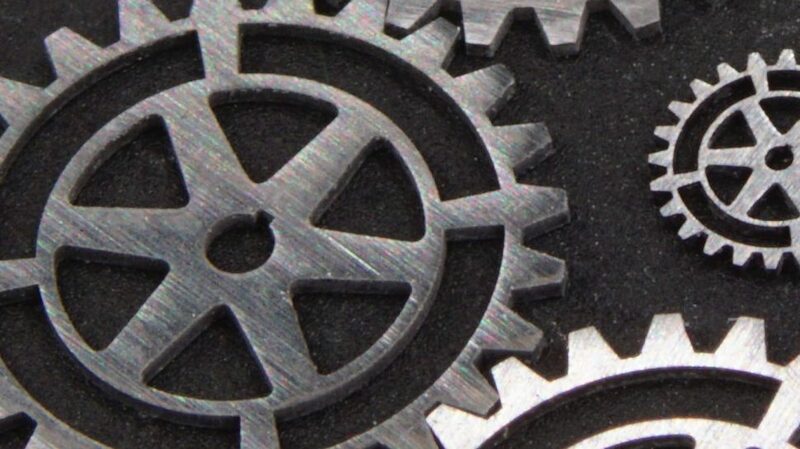 Precision mechanical gears manufactured by TEPROSA using the laser fine cutting process. Metal foil on a coil. 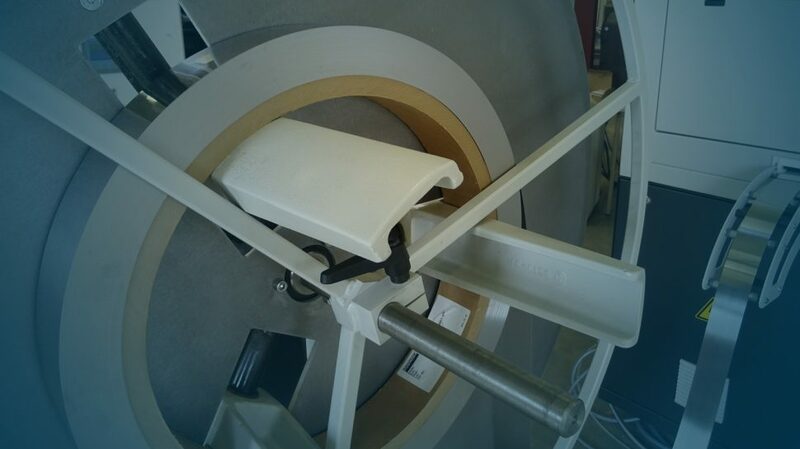 We realize very fine drillings in a micrometer range using pulsed laser radiation. For example, for the manufacture of filters, TEPROSA GmbH relies on many years of experience as a part of an automotive supply chain. 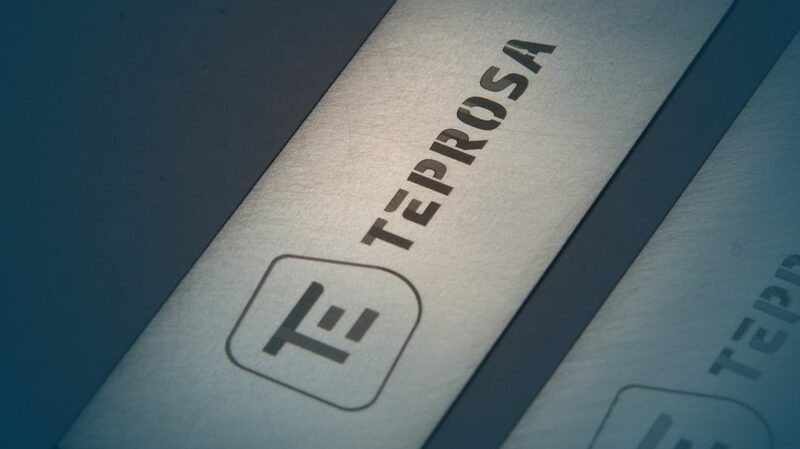 Engraving the TEPROSA logo using laser on stainless steel. 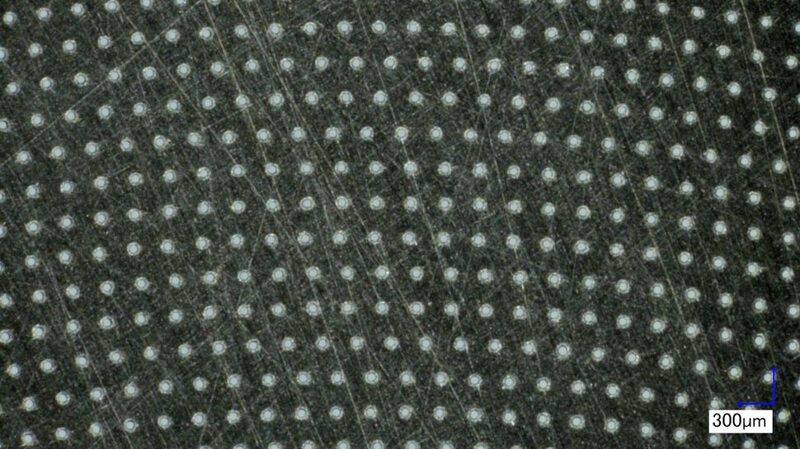 Filter holes created by laser drilling. Fine structures in stainless steel produced by laser cutting and drilling. 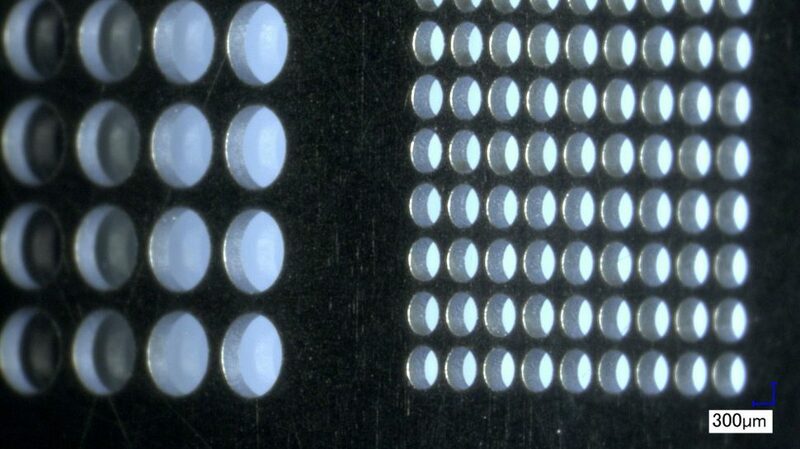 The use of laser technology is also an excellent opportunity of marking very small components and various materials. Applications: Permanent marking of components with serial numbers, QR-codes and other relevant product data. 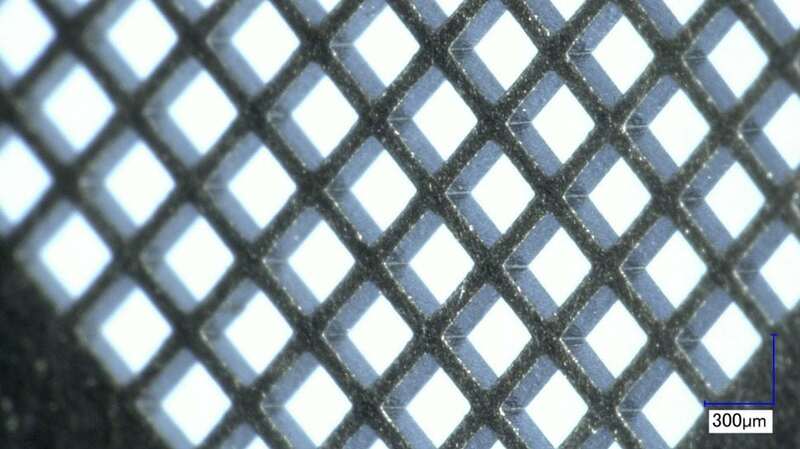 The combination of different technologies for laser micro machining allows our customers to simplify their processes and to save costs.